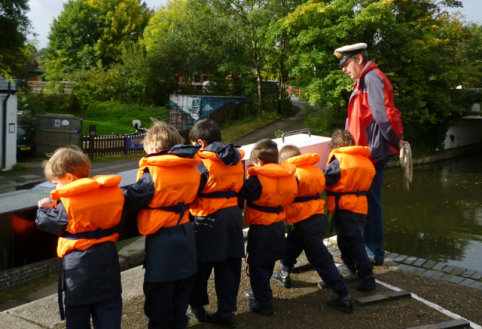 Rickmansworth Waterways Trust relies on our many supporters. You can become a volunteer, in any aspect of our work including our administration, but also in boating, conservation or education. Click here to join us. You could become a Friend of RWT. Click here to find out how. And you could sponsor any of our activities, including the Festival or our Education programmes. Click here for an important example.